This page has been developed to collect information that will help you with your career pathways and choices. Describes over 500 occupations and education and training requirements. Not sure about what to do after you leave school? This website provides essential information about post school study options and includes inspiring testimonials from people who achieved their goals. Designed for young people, this site gives you career, job search assistance, apprenticeship and training information. Includes information on workforce and occupational characteristics, including:future growth prospects, average weekly earnings, the skills needed to perform work tasks typical work activities PLUS a fast online career quiz to help you identify what kinds of work you may be good at or enjoy doing. 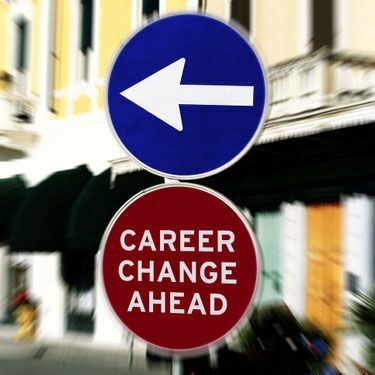 This is an online career service designed to help you to explore and plan your career. This site provides information about careers including pay rates, employment prospects, training required to enter this occupation, etc.. Well worth a look. This site offers Australian students career information and guidance to help you make the right career choice. It also advertises job opportunities. So well worth a look. Year 12 - What next? Is an online guide with tips and ideas about exploring different career pathways and further education and training options. This site gives you information on how to get through school and make the transition from school to further education, training or work. A comprehensive source of up-to-date career information and resources.